Enjoying Toledo » The One. “The tagline of The One was born out their mission of One Faith. One Community. One Mission. It also reflects the quality of their education, athletic programs and overall experience at Central Catholic. 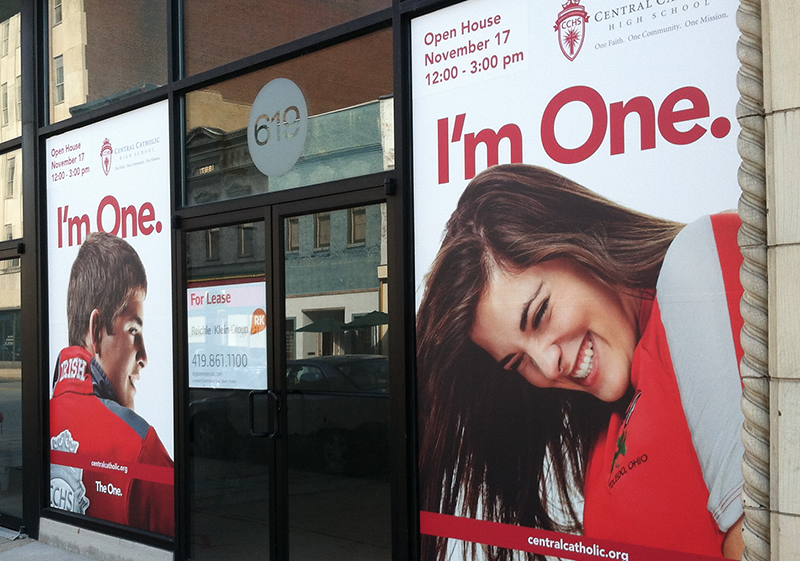 The I’m One campaign was meant to give some sort of association to what kind of kids go to Central Catholic. 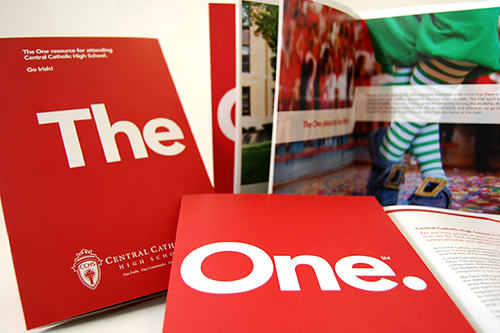 All of the photos in the campaign are of actual students and the message is Hey I’m One…are you? We realize that kids that age are associated with the high school they attend. It gives them a chance to be part of a brand that they can be proud of. 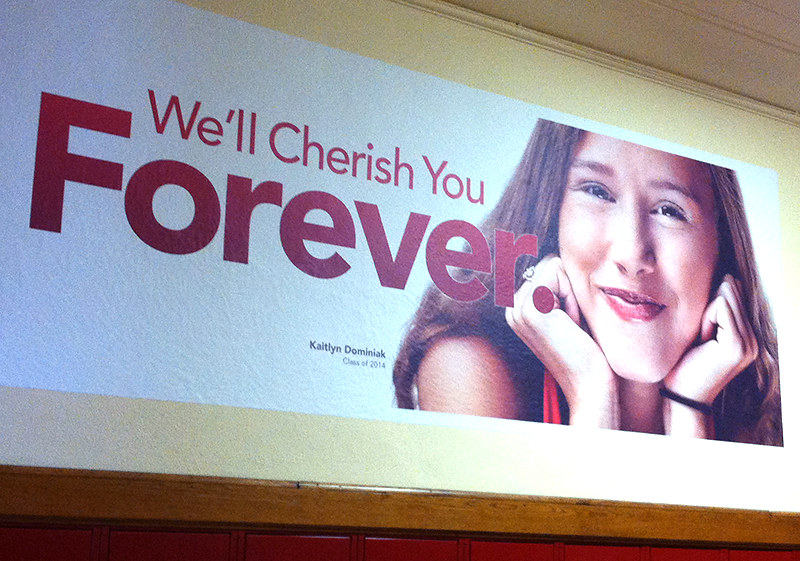 View more of their work for Central Catholic here.